So you’ve decided to expand to a new location… congrats! Having multiple stores will enable you to widen your brand’s reach and get in front of new customers. But it’s important to remember that opening a new store isn’t one of those “build it and they will come” scenarios. You can’t expect customers to automatically flock to your location when you open your doors. You need to do the legwork to spread the word and generate foot traffic. You need to build up hype even if your new store is still in the works. Talk up your store offline, on your website, and via social media to raise awareness and keep your brand top of mind. If you’re opening a store that’s not too far from your existing shop, you could try to talk up your new location to existing customers. Have your associates casually mention it (when appropriate) so people are aware of the new branch. If you’re running any promotions around your grand opening, be sure to give people a heads up by mentioning it in-store or by putting flyers inside their shopping bags when they’ve made a purchase. Get creative and try to incorporate your promotions into other elements of your existing locations. 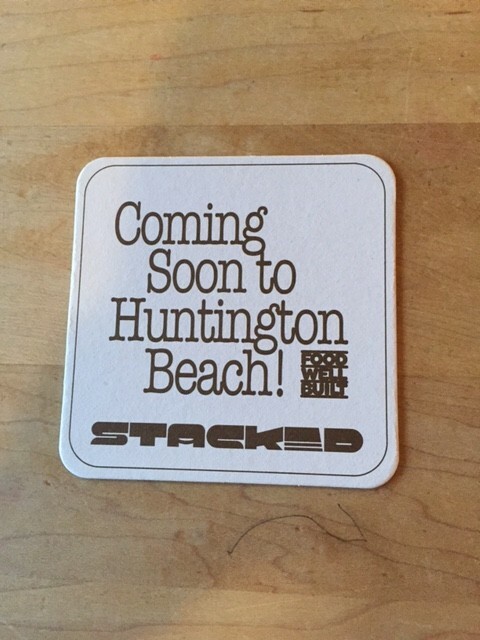 Stacked restaurant, for example, promotes its upcoming branch by putting the announcement on its coasters. Post updates and photos of your soon-to-open store on social sites so your fans and followers know what’s up. Why not publish behind-the-scenes posts and give people a peek of what’s in store? One retailer that did this well is Nasty Gal. 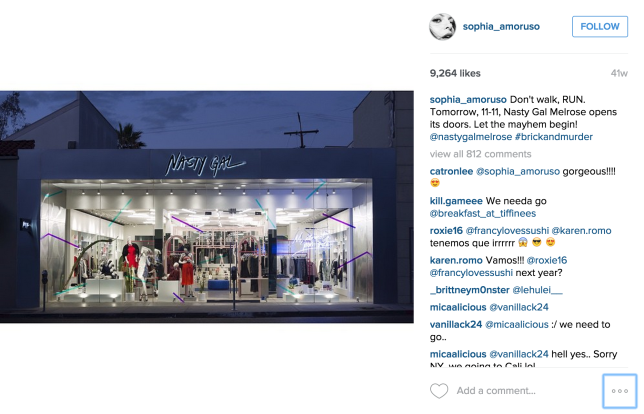 During the weeks and days leading up to the opening of their first brick-and-mortar store, founder Sophia Amoruso posted several Instagram photos of the store to build up hype. Send out a special email announcement to give subscribers a heads up that you’re setting up shop in a new location. Just make sure that you’re only sending these messages to relevant subscribers. Avoid sending these announcements to subscribers who don’t live around your new shop. Fortunately, sending out geo-targeted emails is fairly simple if you have the right data. If you collect information on where your customers live, you can easily sort them using your CRM or email marketing solution, and then set up the campaign accordingly. Find out how you can leverage geo-targeted emails (among other things) in your business by downloading our email marketing guide for retailers. 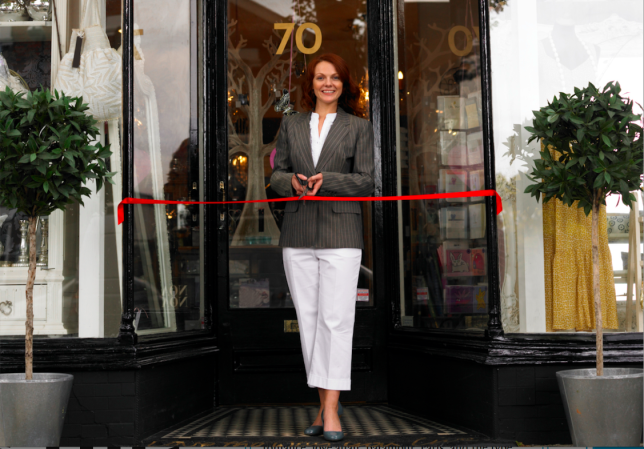 Your grand opening should be a significant event, so invest the time to plan it. What’s your budget? What type of theme will your event have? Aside from purchasing stuff, what other activities can guests do at the event? These are just some of the questions you should answer when cooking up ideas for your grand opening. Boost word of mouth by encouraging your customers to help spread the word. Start with your most loyal patrons. Consider giving them incentives (such as invite-only events) and entice them to talk up your brand to their friends and followers. Also remind in-store guests to pin, post, and share photos of your store and merchandise online. Leave hints such as hashtag stickers around your store, to subtly promote social shares. 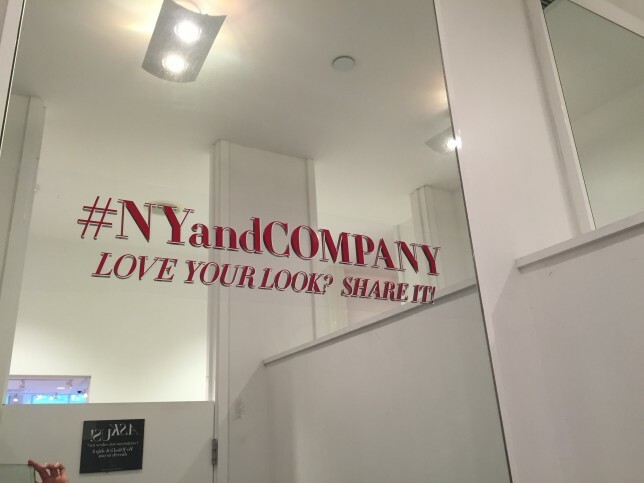 New York & Company, for example, has hashtag stickers in its dressing rooms to encourage people to post images of their outfits on Instagram. 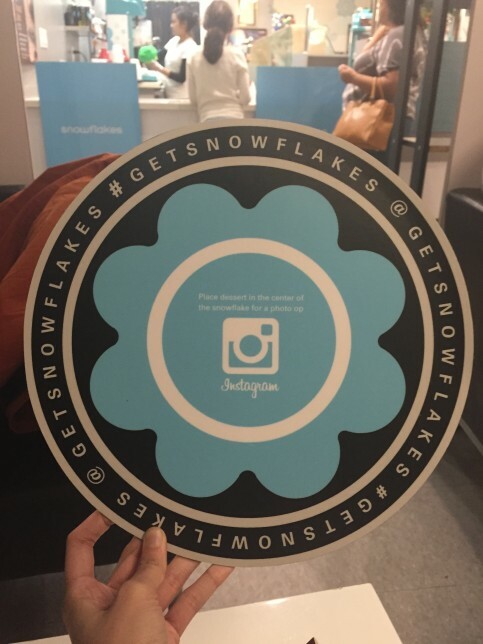 Meanwhile, Snowflakes, a dessert store in California, has special Instagram placemats that people can use when taking photos of their scrumptious-looking orders. Try to get some press coverage around your new store opening. Your best bet here would be to get in touch with local media outlets and tell them that you’re opening up a new store in the area. Why not invite them to your grand opening, or if you can, give them an early look at what you have planned. Having some trouble grabbing the attention of the press? You may want to rethink your pitch. Perhaps the plain “new store” angle isn’t enough. If this is the case, you need to come up with a compelling story to pique the media’s interest. If you have an interesting story behind your business, consider sharing it. You could also emphasize all the great things that your store is bringing to the community. Are you creating jobs and reinvigorating the town? Make sure the media knows about it. Additionally, doing something bold at your grand opening could help you get the coverage you need. If you have any stunts planned, or if a celebrity is attending your grand opening, see to it that the media is aware of what you have in store, so they can give you the spotlight you deserve. Cover all your bases when it comes to online directories, to ensure that people can find you on the web. Start with Google, Yelp, and Facebook. These websites get a lot of search engine love, which is why you should complete your business profiles on these sites as soon as you have your new location up and running. Add as many details as possible, including store hours and parking information, and include photos of your store. Aside from getting listed in online directories, consider investing in SEO or search marketing for your site or listing. A lot of shoppers conduct online searches to find and discover local establishments, so getting your store in front of these people can boost your traffic in-store and online. Opening a new store doesn’t guarantee foot traffic. As we mentioned in this article, you need to put in a lot of work to drive awareness and visits to your new location. So chuck that “build it and they will come” attitude out the window, and start putting the ideas above to action. 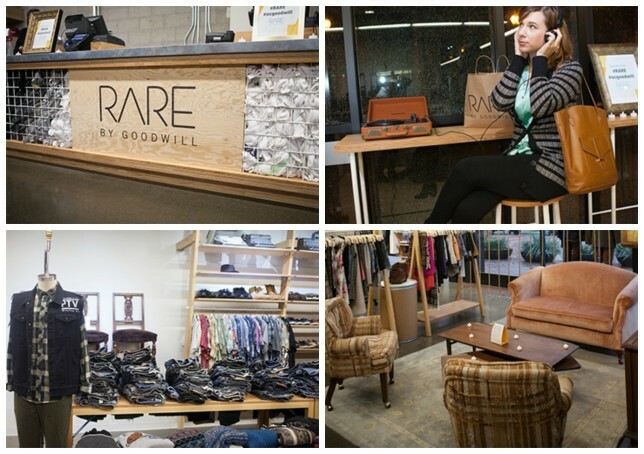 Got other tips on generating buzz around a new retail location? Share them in the comments. The post Opening a New Retail Location? Here’s How to Drive Word of Mouth and Traffic appeared first on Vend Retail Blog.